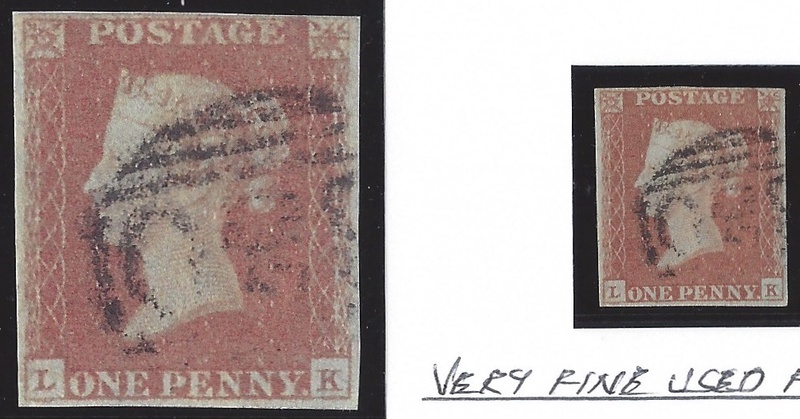 1847 1d Red-Brown, SG 8d, PLATE 75, L-K, UNION JACK RE-ENTRY, Spec BS28c. Very fine used with four margins. Cat £3000.